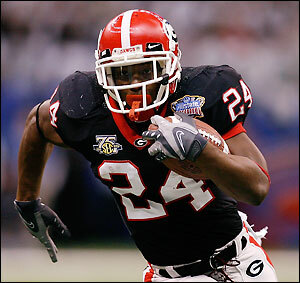 Agents for University of Georgia running back Knowshon Moreno said they had arranged a March 30th private workout with the San Diego Chargers, according to NFL.com. Moreno ran a 4.6-second 40-yard dash for scouts at Georgia’s Pro Day Thursday. 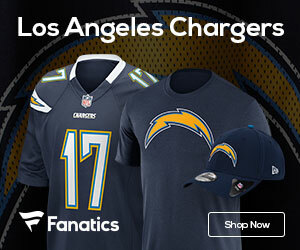 The Chargers pick 16th in the NFL Draft.